We know that Hollywood and others are capable of creating video images that look real but aren't real. Still, we generally tend to accept video evidence of an occurrence as proof that it happened that way. 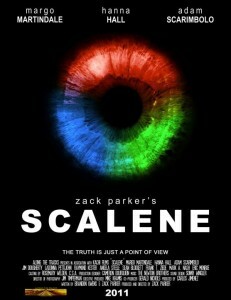 I recently received my DVD copy of local filmmaker Zack Parker's latest film, Scalene. This is my review (partly of the film and partly of the making of the film), which doesn't contain any plot spoilers but may still affect your own viewing experience if you read it first. 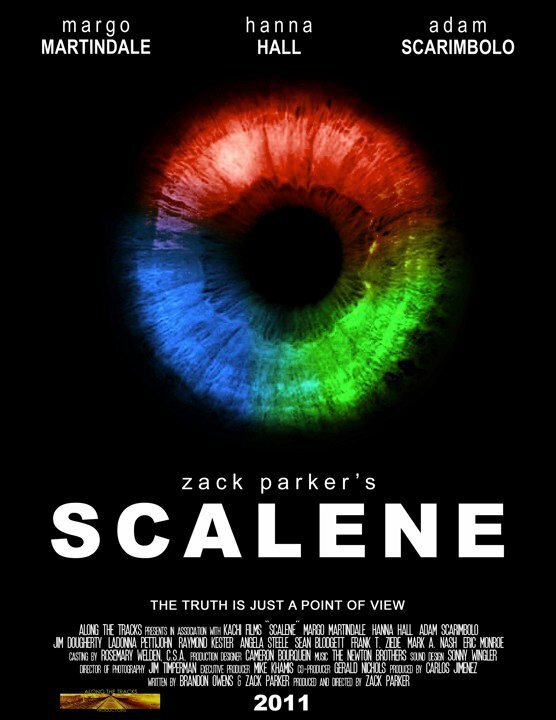 Scalene is a dark thriller that tells a story of a mother, her son, and the son's caretaker as they interact around some events that change their lives significantly. 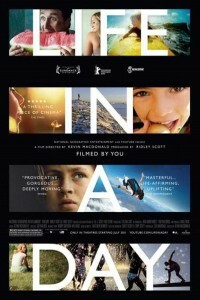 The film shows the perspectives of each of the three characters using a combination of linear (forward and reverse) and non-linear story-telling, a technique that certainly keeps things interesting and always a bit unsettling. The movie was filmed in Richmond, and so as a resident it was also "fun" to try to pick out the locations and backdrops along the way - various scenes in the City building, various restaurants, Glen Miller Park, etc. I've even been pulled over by one of the Richmond Police Department officers who makes an appearance in the film, but I don't think that qualifies me for an on-screen credit. The Indiana Bureau of Motor Vehicles is restricting glasses, hats, scarves -- and even smiles -- in driver's license photographs. The new rules imposed last month were deemed necessary so that facial recognition software can spot fraudulent license applications, said BMV spokesman Dennis Rosebrough. The new technology represents an advancement of what the BMV already was doing, Rosebrough said. BMV employees always have looked at the old photo of a person to see if it looked like the person seeking a new license. 2) I was at a local video store yesterday, trying to rent a video using Anna Lisa's account. I gave the cashier her phone number and name, and he said he'd have to call her to verify that it was okay for me to rent on her account. 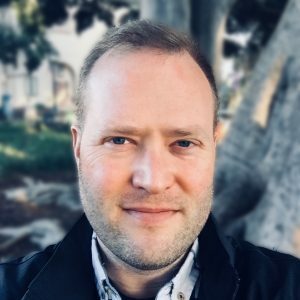 When she didn't pick up, I offered to call her on my cell phone (in case she wasn't picking up the call from an unknown number), and the cashier said, "okay, yeah, just ask her if it's okay and then you can tell me what she said."